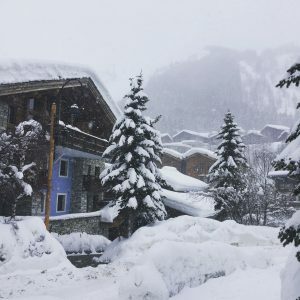 We’ve concluded that the snow which failed to fall throughout the dismal 2016/2017 ski season, a season which saw some of Meribel’s most popular pistes turn to luscious green pastures as early as March, was only being stored up in the sky, to be released – in a pretty epic fashion – the following year. 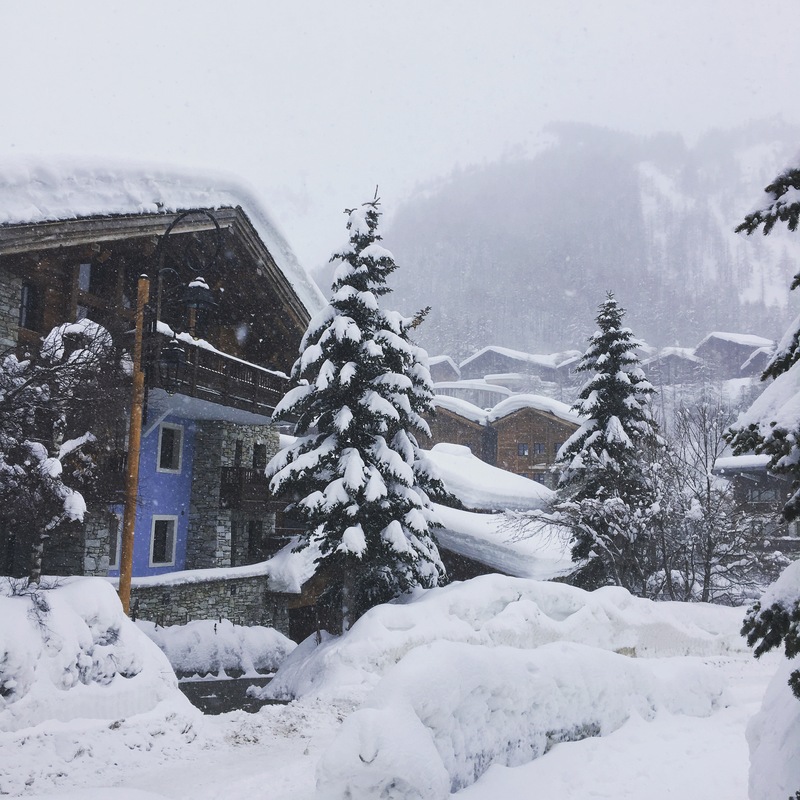 Since mid-November, the sheer amount of neige that’s fallen in both the Three Valleys and Espace Killy mountain range has been nothing short of mind-blowing. 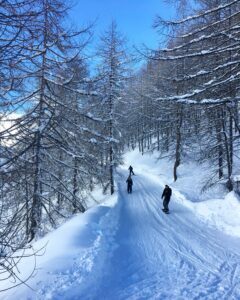 Come February, conditions are still glorious and with very little sign of letting up. 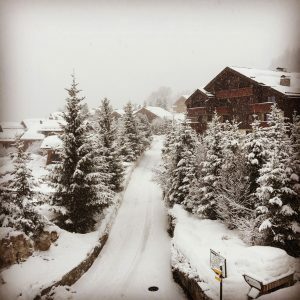 Not only do Meribel and Val look their absolute dreamiest when doused in a blanket of the white stuff, powder days have been in abundance and for a handful of our chalets, guests have been living the ‘ski to the door’ dream. 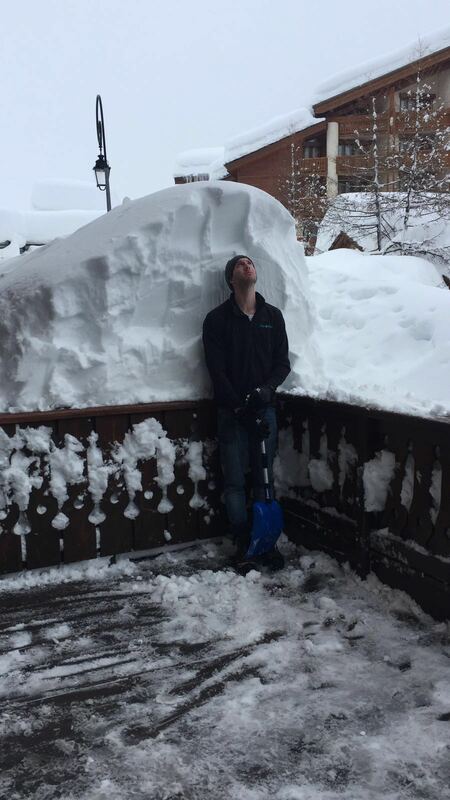 “The snow has been incessant. For December and January it’s basically not stopped. We really can’t complain because it has been amazing. Staff morale has been so high, because there’s actually been snow to ski on and guests have been in their element – they can’t believe how much it’s improved since last year. One of our guests has been coming to Meribel since he was a child and hasn’t seen snow like this in many, many years. Whilst the Fish & Pips team are thanking their lucky stars that this season is one of the best in a decade – the conditions, are undeniably a double-edged sword. Monumental amount of snowfall can only mean monumental amounts of snow-clearing; a task that doesn’t quite make the favourite jobs list, but something the our team never fail to take on with admiral good humour and stoicism. At least it means they don’t need a gym membership. Here’s Val d’Isere resort assistant Joe, following an epic half day mission along with resort manager Charlotte to clear the terrace of Chalet Santons. Let the neige keep coming.